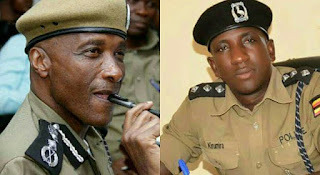 Gen. Kale Kayihura’s critic and Former Buyende District police commander Muhammad Kirumira has revealed that the arrest of his former boss and IGP may solve murders and killings currently going on in the country. General Kayihura was arrested last week on the directives of the UPDF chief of defence forces Gen David Muhoozi. 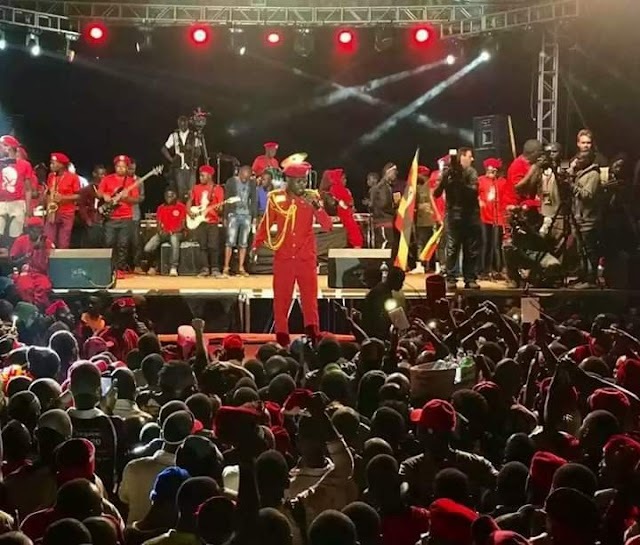 He was flown in a UPDF helicopter to Mbuya army headquarters and referred to Makindye Military Barracks for interrogation on matters that are still unspecified. Kirumira cited corruption and ghost police officers working with criminal gangs as some of the challenges in the Police Force. 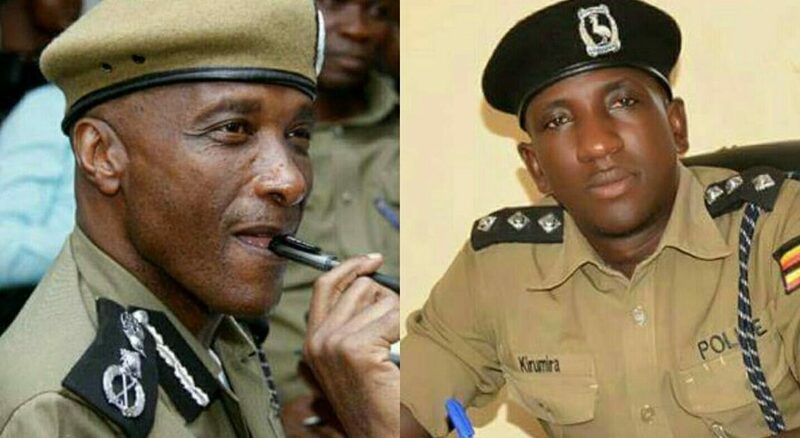 According to security sources, Kayihura has been linked to the recent spate of crimes in the country, including the murder of former police spokesperson Andrew Felix Kaweesi. “Kayihura was driving his own political agenda and he had formed dynasties. If you think I am lying, where is kifeesi? And who knows about crime preventers now? All these were his operations,” he said, adding that he should be hired to fight criminals. Mr Kirumira advised Gen Kayihura to plead guilty and ask for forgiveness. In February this year [before his sacking] Gen Kayihura revealed that the police force was rotten from bottom but functioning at the top management. “The rot in police is from the bottom but for me as a commander on top I am still very clean. I am on the operation to build police afresh starting with Mubende. I have suspended these officers and I promise I am bringing you angels who will work,” Gen Kayihura said. “Every district has problems of weakness in leadership and security personnel like police. Our effort is prevention. I am not joking. First of all I blame RPC.” he said.